Create a free account to keep watching across VRV's apps, build a watchlist, or go premium to sync & watch videos offline. SWAT Kats will require a premium account after 30-day trial. Join us as we sit down with the Tremblay Bros. and Television’s Lance Falk to talk about SWAT Kats: The Radical Squadron and learn some details about some of the creative areas the showrunners want to explore in SWAT Kats: Revolution. Recorded March 25, 2017. Doodles, graphics, animated icons and live streams by forum member Cait. From far and wide several kats have donned masks and come to Megakat City with a purpose… to answer the call and redeem the original SWAT Kats' names. 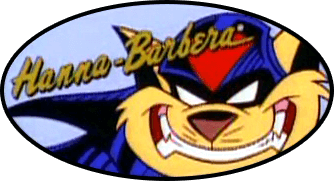 Welcome to MegakatCity.com, the home of the SWAT Kats! 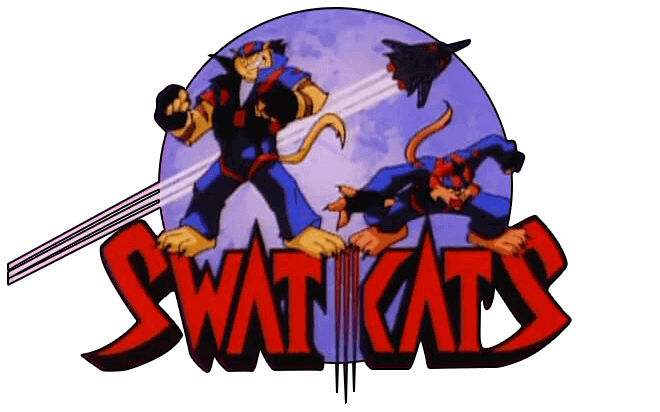 We’re a fan run community that centers around the show SWAT Kats: The Radical Squadron. Here you’ll find news, fan projects, show discussions and numerous exclusives. Become a member today! How & When Did You First See The Show? Weakest Episode of the Show? I Am Back / Health Update! What is this forum about? Information can be found here. Last post Rob Paulsen's "Voice Lessons"
Last post Re: My Art!